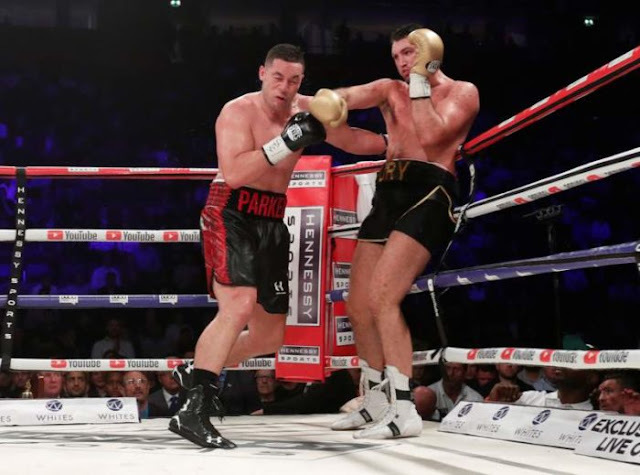 Joseph Parker beat Britain’s Hughie Fury on points to retain the WBO world heavyweight title in Manchester. The New Zealander, 25, won the bout 118-110 on two judges’ scorecards, while the third scored it as a 114-114 draw at Manchester Arena. Parker landed several big punches in the 12th round against 23-year-old Fury, the cousin of former world heavyweight champion Tyson Fury. It was Parker’s second successful title defence, BBC reports.